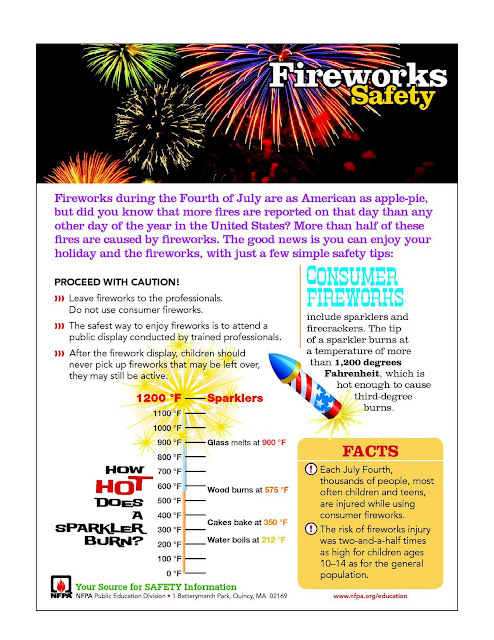 The Salt Lake City Fire Prevention Bureau has a special website set up with all the new fireworks laws, a map of where you cannot light fireworks, a list of fireworks regulations, and more information. 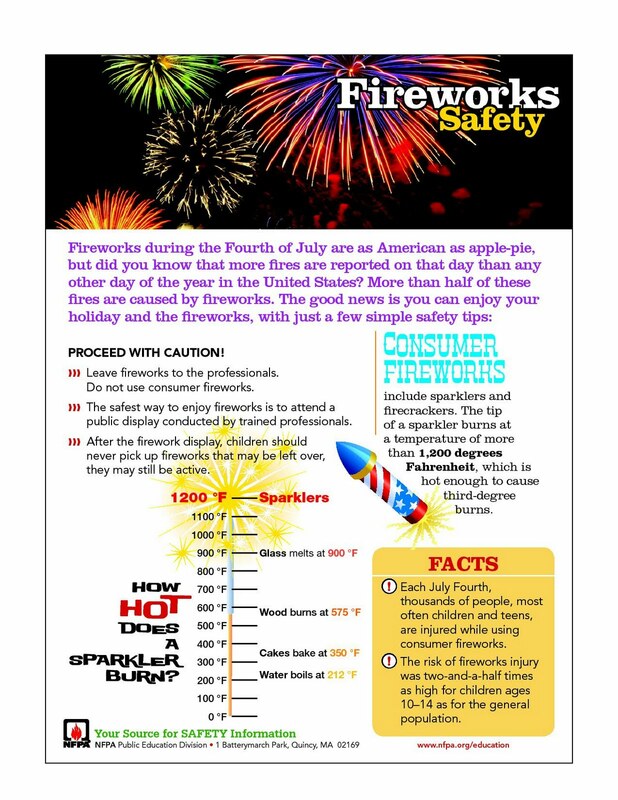 If you know of a website where we can find information about your Utah city's firework restrictions, leave a comment here and I will post a link to it. Thanks!